What did God mean when He told Jeremiah to go to the Potters House to "hear" God’s Word? Well, Pastor Pat gives us a visual interpretation of this Scripture in His Pottery Presentation… This 60 minute video, originally filmed in Costa Mesa in 1998, invites you to partake in the demonstration and the hope that can only come from Christ. Pastor Pat was a master potter for over 15 years before God called him into full time ministry. Since then God has allowed Pastor Pat to travel the world with this presentation. 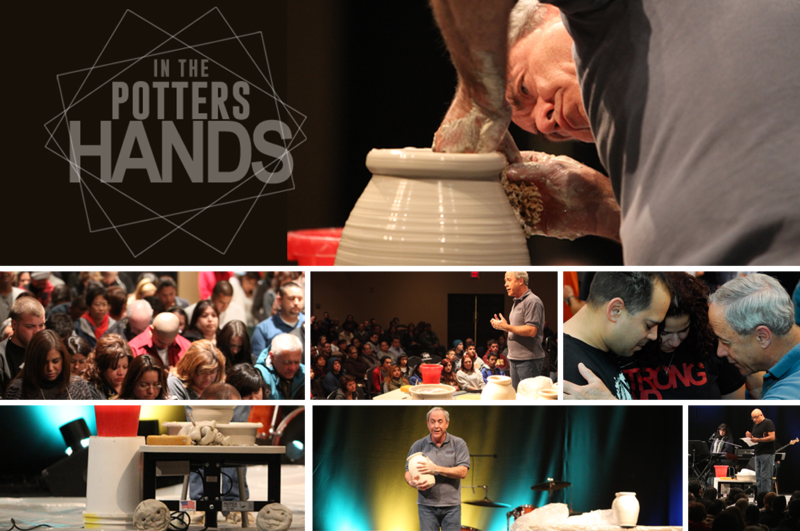 Pastor Pat uses the relationship between the potter and the clay to vividly demonstrate the relationship between God and His people. This presentation is available on DVD and can be purchased for $20.